Isidro Rodrigues had a successful Portuguese BBQ restaurant in Linden, but kept an eye on available spaces in Cranford. He liked the feel of the town and felt it would be a great place to open another restaurant. As soon as he heard of an available space, Isidro jumped on it and opened Craven BBQ nearly two years ago. 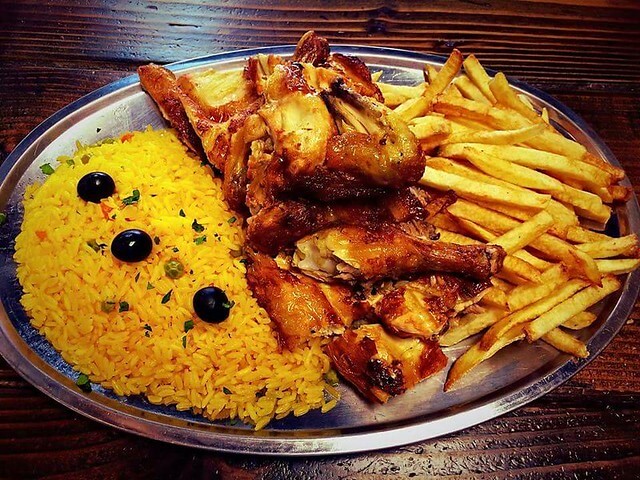 Portuguese BBQ is different from traditional American BBQ in that it doesn’t rely on sauces, but instead on dry rubs and the natural flavor of meat. 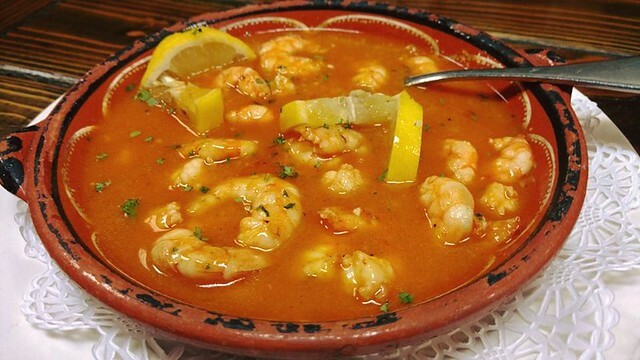 Isidro is Portuguese so he knows what people expect from Portuguese cuisine – quality food and large portions. Craven BBQ delivers on both those counts. Isidro makes a special effort to ensure that people are getting a good bang for their buck. He can easily rattle off the restaurant’s most popular dishes, including BBQ Chicken, spareribs, garlic shrimp, and the Craven Burger. The restaurant has a loyal clientele, and in addition to being very family-friendly, also offers catering. The comfort food aspect of the cuisine is something that Isidro emphasizes, as he feels that sets it apart from other takeout or delivery options. The restaurant is open 7 days a week and offers daily specials. Isidro is thrilled with his experience in Cranford. “The town is cozy and family-oriented, which is a perfect fit for our restaurant,” he said. 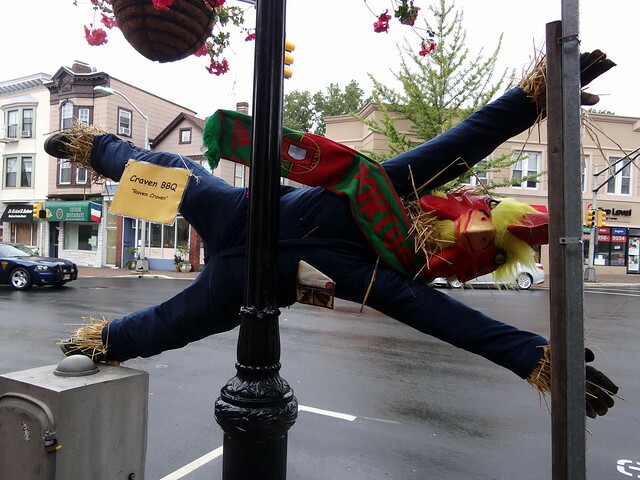 Isidro is involved in the community, and put up an incredible Craven BBQ scarecrow for this year’s Scarecrow Stroll. The scarecrow was creative, fun, and surely made many people do a second take. If Craven BBQ was a well-kept secret before, the word is out and it’s quickly becoming a go-to spot for many people in the area. Previous Celebrate Small Business Saturday in Downtown Cranford on November 26th! Next Join Our Downtown Businesses for a Holiday Open House!